Once again a former dBs Music student has been making waves in the music scene! 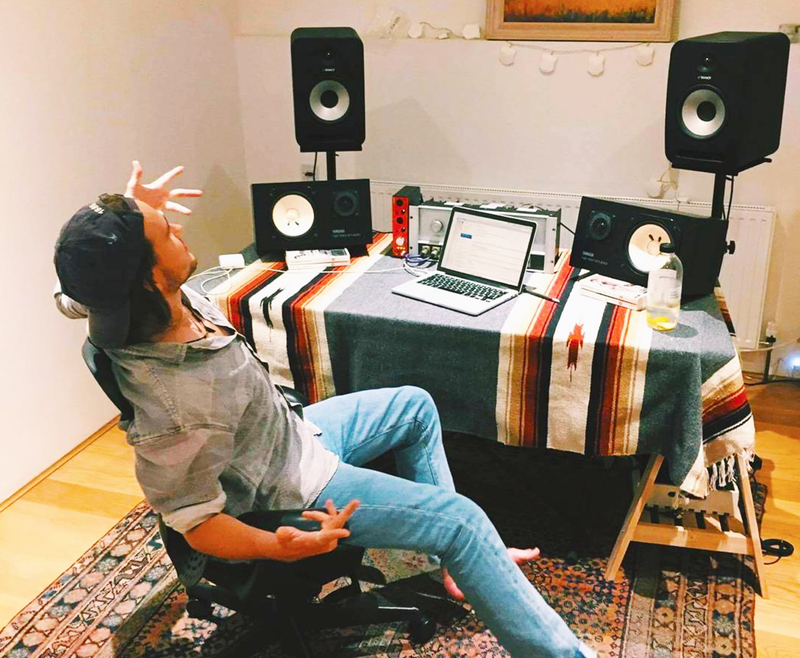 No wonder he looks so happy in his studio, because former diploma student at our dBs Music FE centre in Bristol, Ted Jasper has secured a brand new EP release with Fat Records with the first track Buried out now! You can read more over at Data Transmission, listen to the EP above and buy it on iTunes too. From everyone at dBs Music, well done Ted! Huge tracks! Want to take your music career to the next level like Ted Jasper, then why not check out the dBs Music diploma courses?